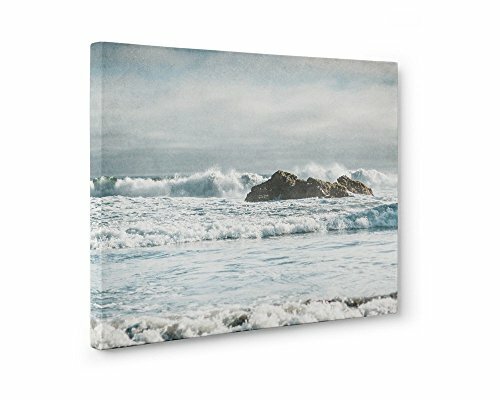 Large Format Print, Canvas or Unframed, Seascape Photography, Coastal Wall Art, Nautical Ocean Waves Decor, Surf and Rocks' by Offley Green at HoldUp Art. Hurry! Limited time offer. Offer valid only while supplies last. 'Surf and Rocks' comes in two large format options - each with multiple sizes available. THE CANVAS PRINT OPTION The perfect ready-to-hang solution! 'Surf and Rocks' comes in two large format options - each with multiple sizes available.